The Crazy Bookworm: Blogiversary Giveaway! I was planning to giveaway my arc copy of REVOLUTION by Jennifer Donnelly then my Blogiversary crept up on me so I thought why not do it all together? 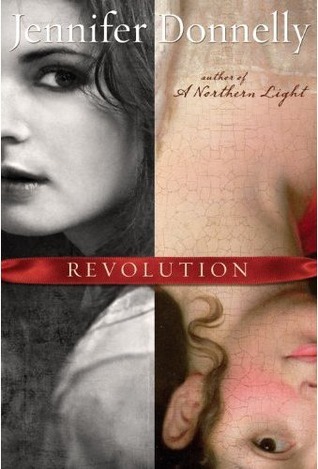 So, for my Blogiversary I will be giving away my Advanced Readers Copy of Revolution. Check out my review for it HERE. Here is a walk down memory lane. My very first and very short first blog post, a review for Nicholas Sparks' book Dear John. Enjoy! Congrats on the 1 year mark and here's to many more! 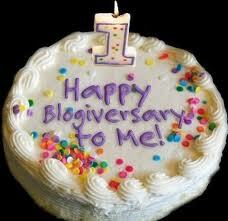 Happy Blogversary and many more! Congratulations!!! Cheers to many more :-). Congrats! 1 year, that is amazing! Congrats!!!! What a great giveaway. Even on your very first review you had a knack for this!